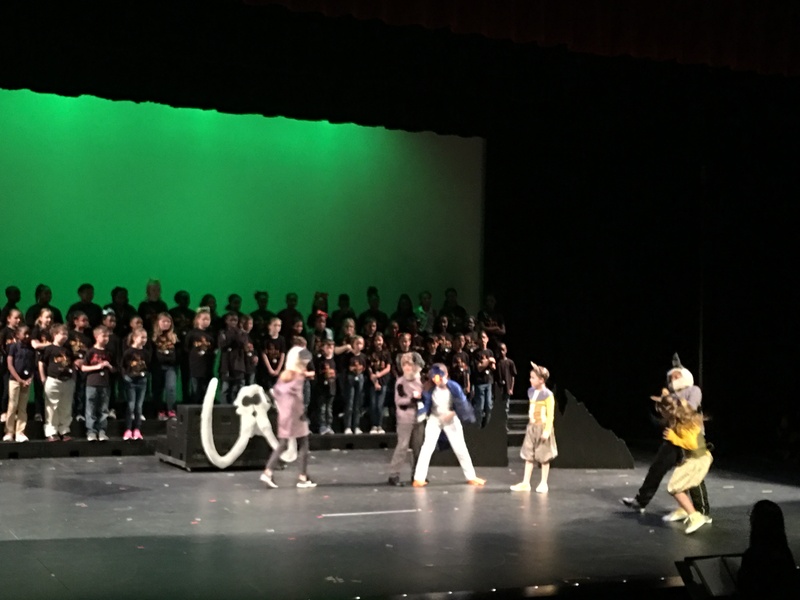 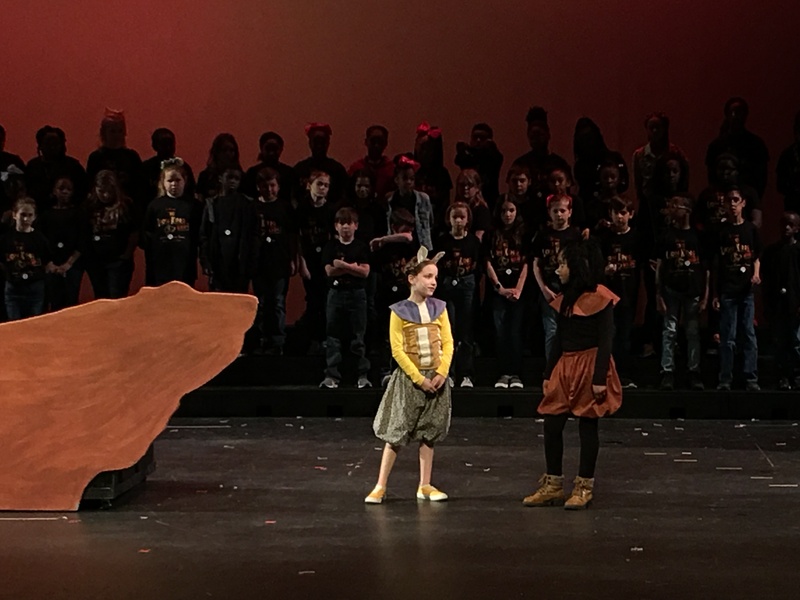 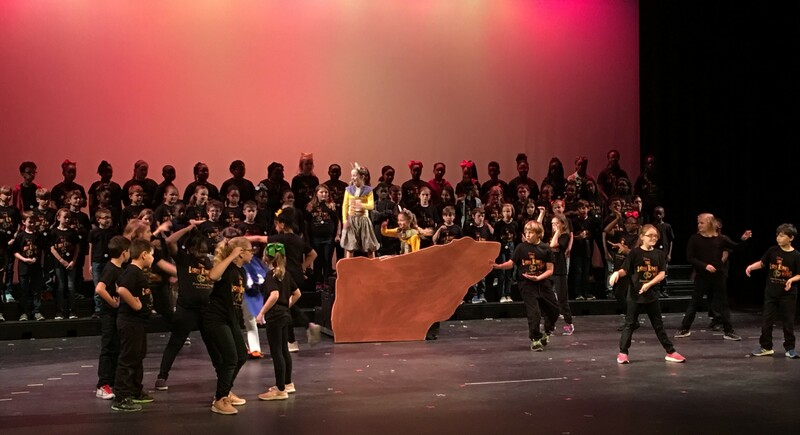 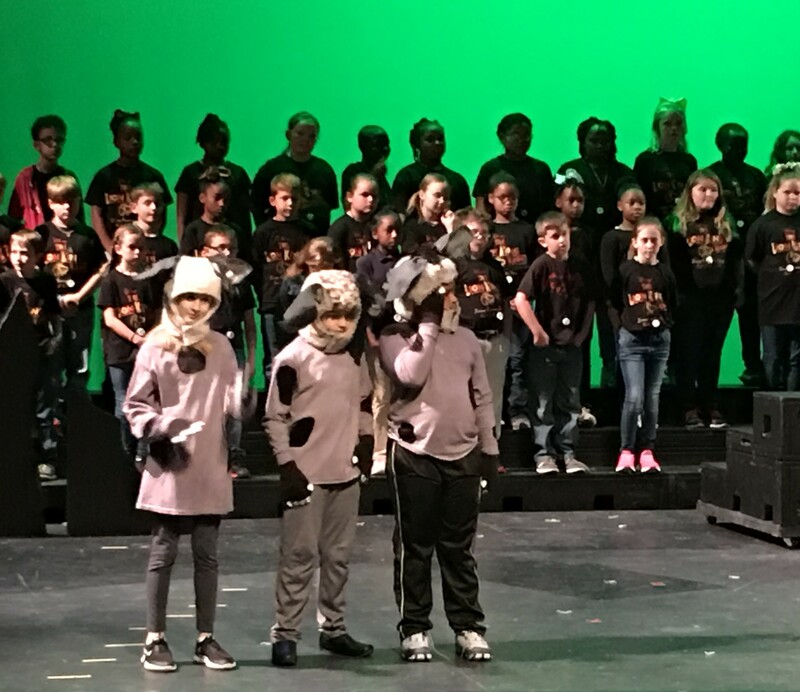 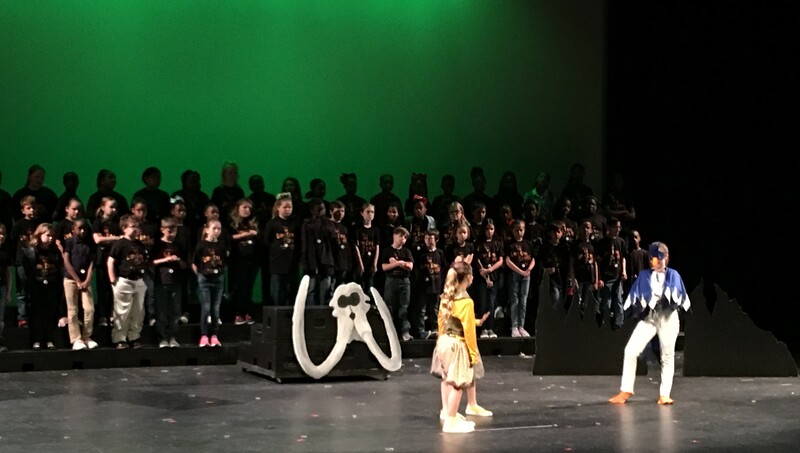 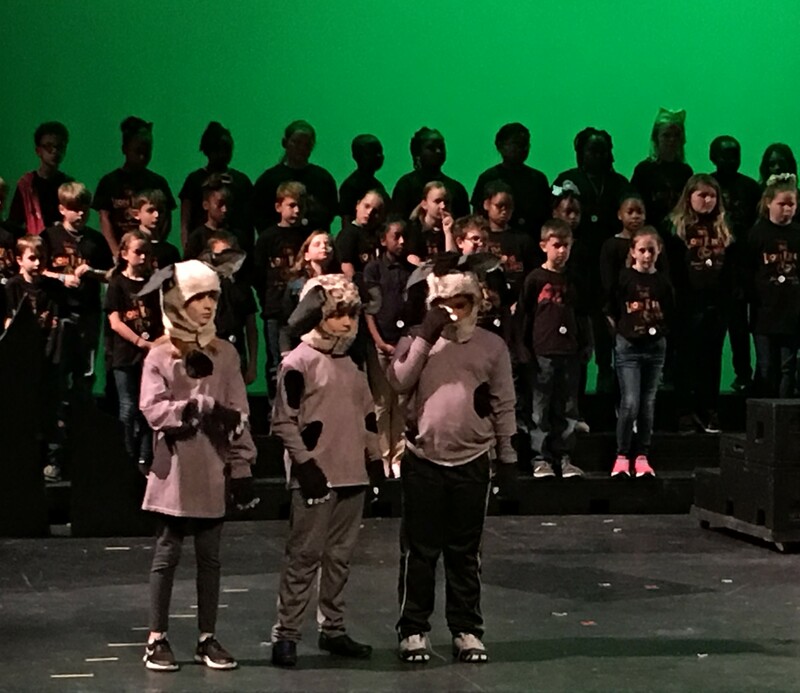 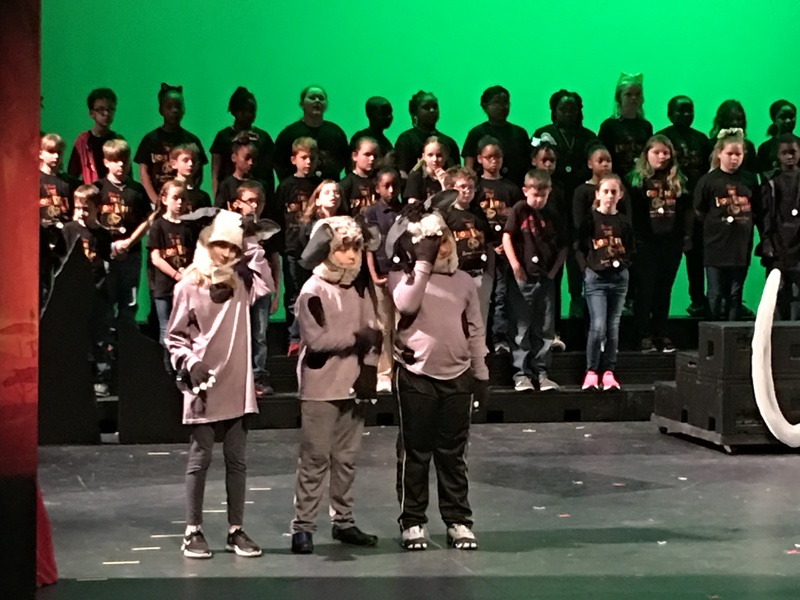 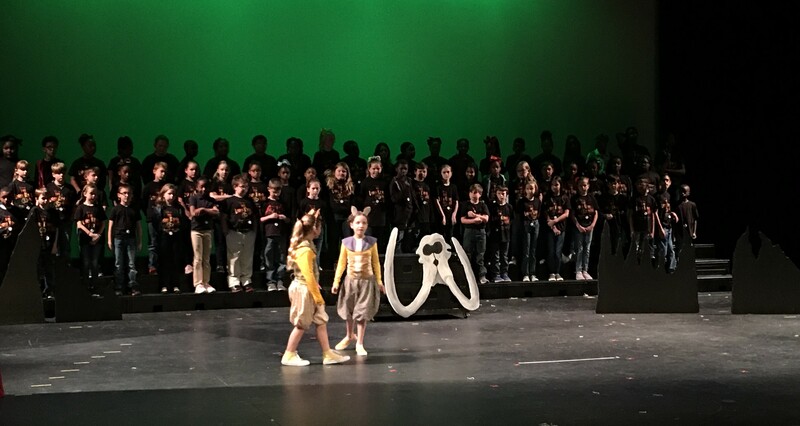 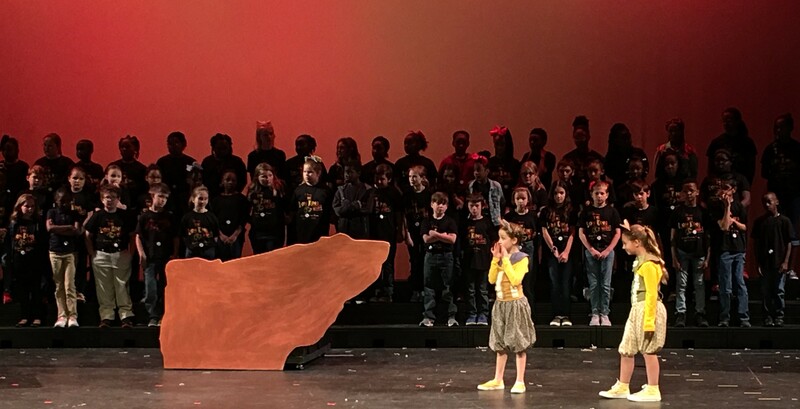 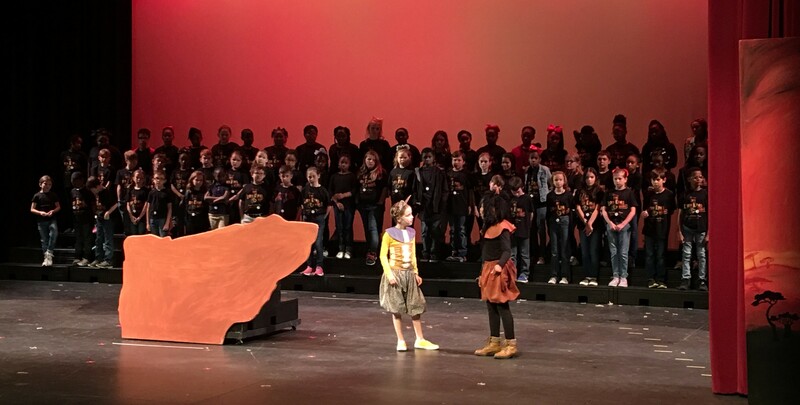 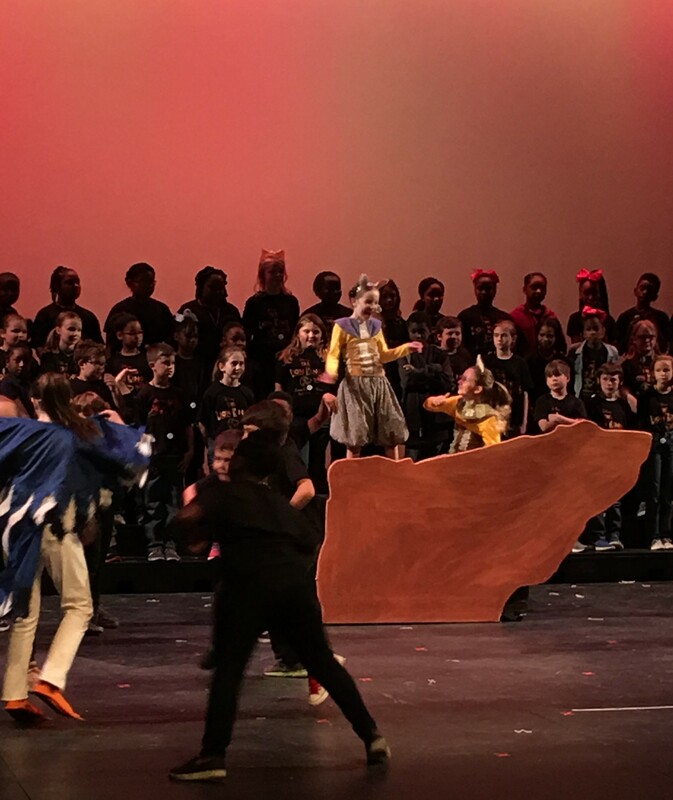 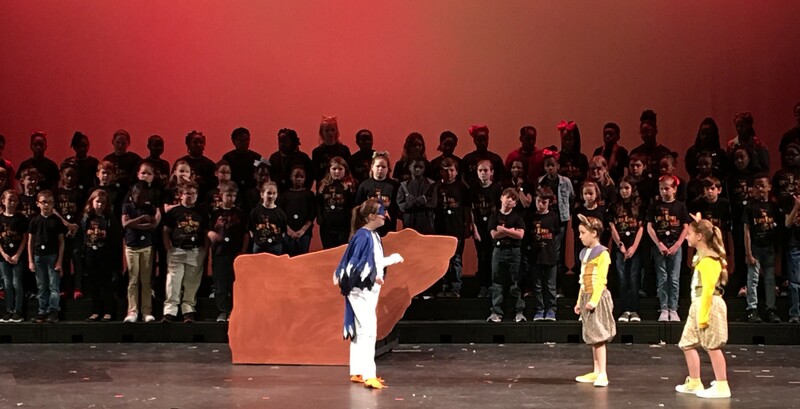 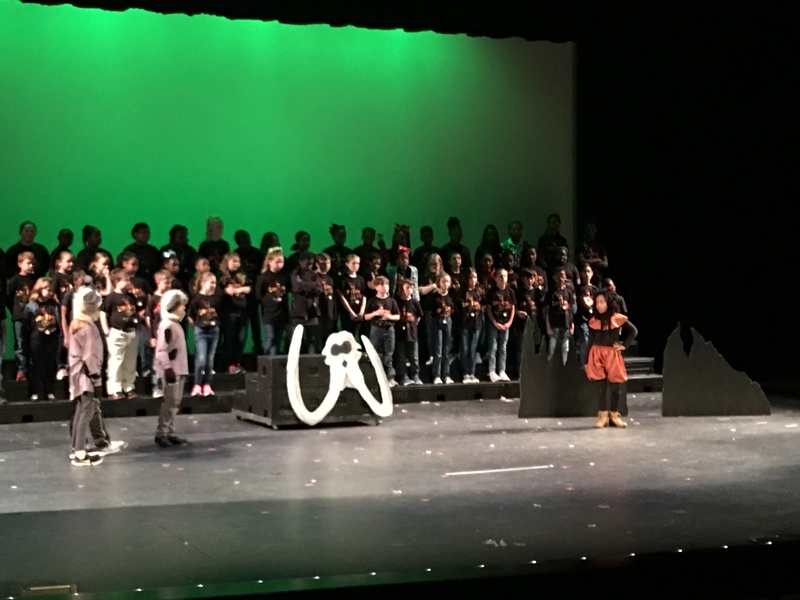 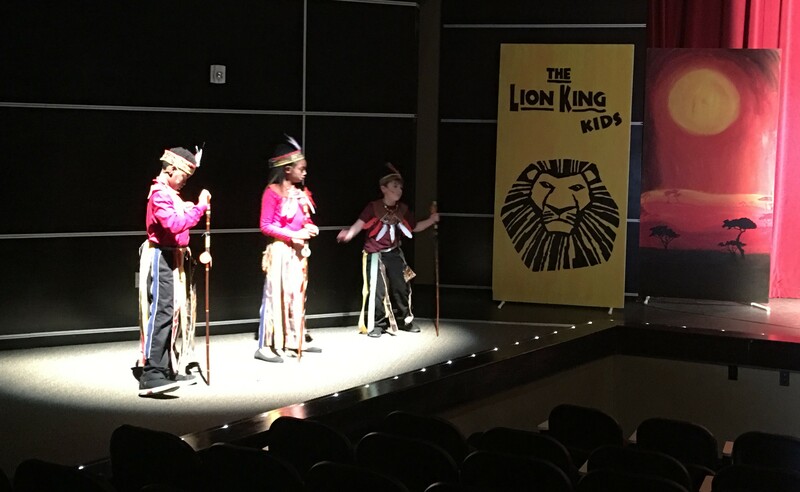 ZES 4th Grade proudly presents The Lion King Kids. 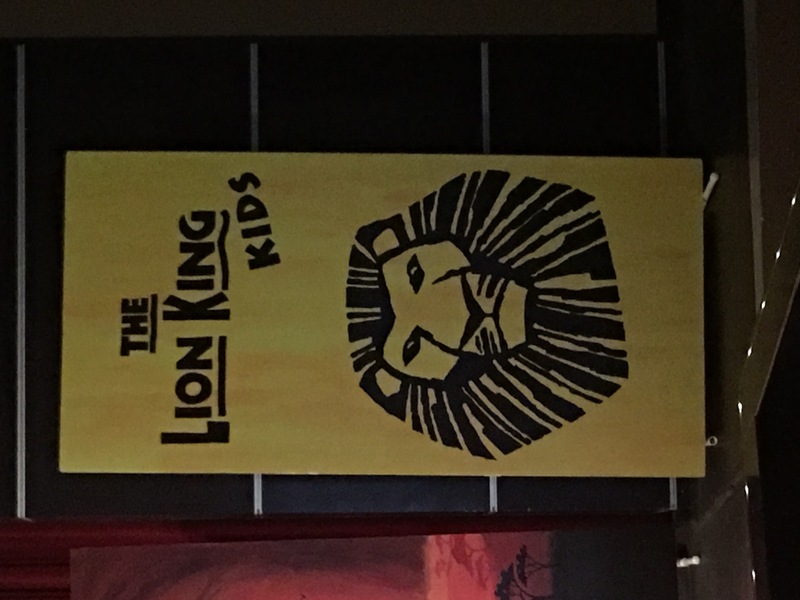 What an amazing show! 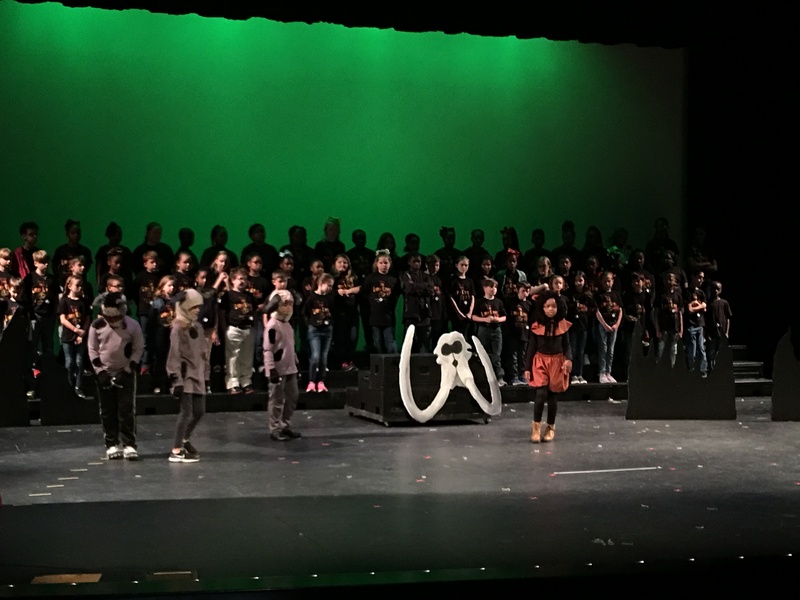 Congrats to our music teacher, Ms. Raley, and her student teacher, Jesse Bateman, for a job well done. 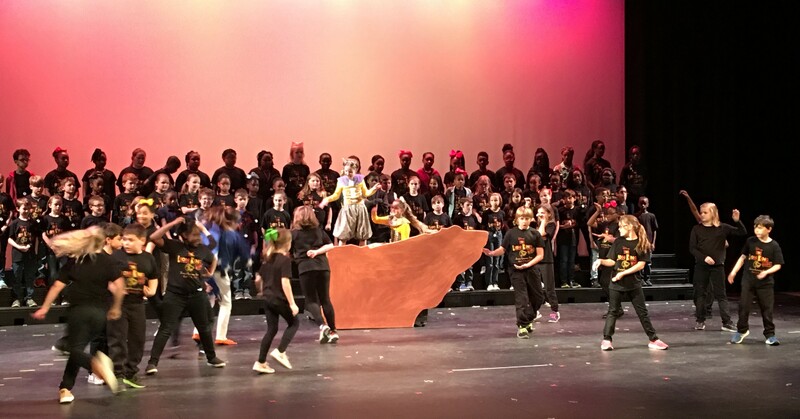 Students, you blew us away with your talent! 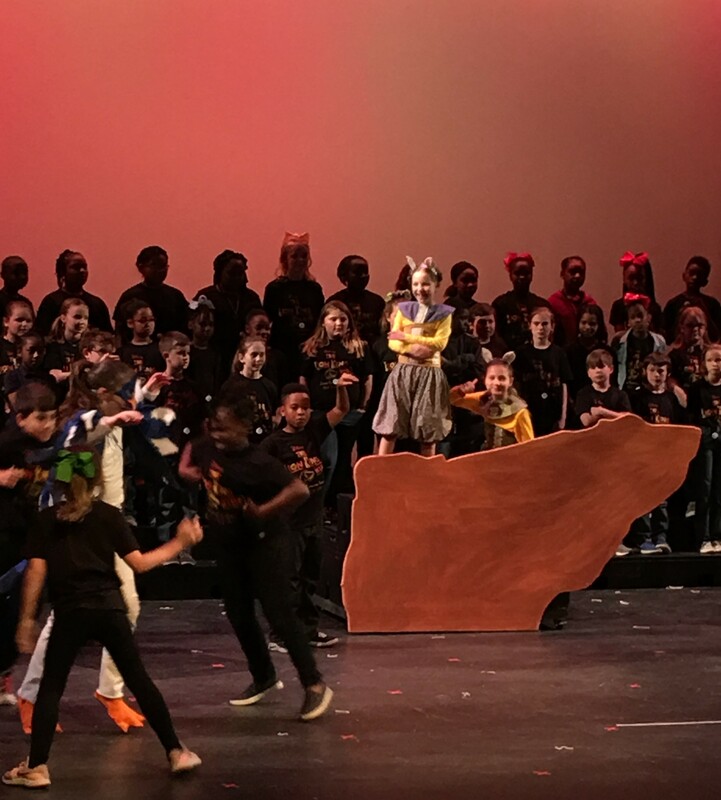 You are awesome!